Digital assets such as cryptocurrencies mark a steady increase in adoption levels. Traditional assets, however, still lack the tools needed to get traded in the digital domain. Liqud8’s mission aims to act as a bridge between the fiat and digital worlds, making investments in real estate, agricultural land, forestry, gold and other equities easily accessible at all times at any point in the world. How money locked in properties can get into trading platforms? Tokenization is a Liquid8 protocol that gives owners the rights to trade and lend real estate and other fiat assets. This means that properties are traded like stocks, with better liquidity. Tokenization also aims to empower startups and businesses in allowing tokenization of their businesses and products to optimize the communication and the processes related to their investors. There are immense opportunities at international level ahead of asset tokenization. The world’s stock of real estates is estimated at over $228 trillion. Getting them into the digital domain is a massive leap in crypto-based ventures. Liquid8’s tokenization process starts with agency/ homeowners contract signing, which is then validated by a P2P network. The end product is a collection of tokens, ready to be traded for real money or lent for a period. What are the mechanics behind Liquid8’s tokenization of real assets? First, the real estate owner places a request for tokenization. Then an off-chain protocol starts, determining ownership and value of the asset. When all legal compliances are met, the on-chain proof-of-asset protocol kicks in and a smart contract, similar to Ethereum’s, gets issued. Now the real-estate asset is tokenized. The next step for the owner is to place a request for the tokenized asset to be listed on Liquid8’s peer-to-peer marketplace. Again, an off-chain and on-chain protocols are being deployed to verify the contract. This multi-layer protocol stacking verifies assets as digital and tradeable. The P2P network speeds up the transaction — nowadays, buying or selling a house takes from 6 weeks to 6 months to close the deal. With Liquid8’s marketplace and P2P platform, the time required for product tokenization and listing usually takes one week. 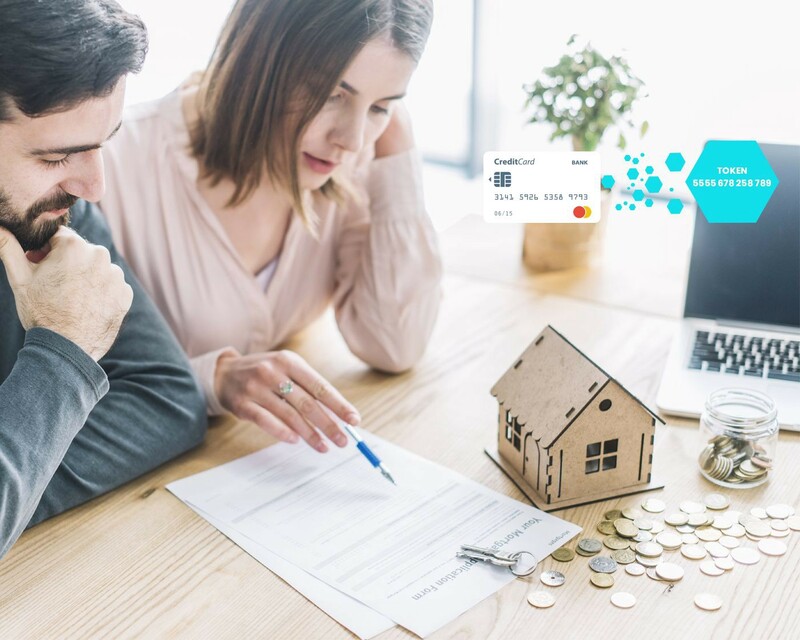 Another important feature for real estate owners and agencies is the opportunity to offer and lend real estate directly to their customers through the Liquid8 marketplace. Users can pay for a house for a dream holiday in a matter of seconds, thanks to the smart contracts in Liquid8’s protocol. Combining the strengths of both worlds, tokenization will reduce to a minimum the high volatility of cryptocurrencies and will give real estate owners, agencies and investors a bridge with minimal fees, high security, peer-to-peer data transfer and the financial tools needed for the transactions.